• Deterring, removing or destroying the offending animal. 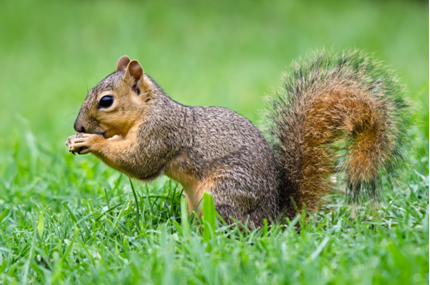 A building or area with wild life problems must be thoroughly inspected to determine the specific areas that are affected. 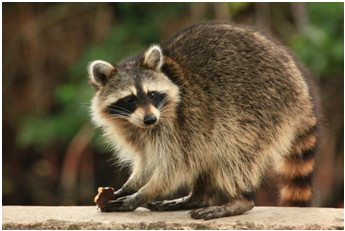 Removing raccoons from a chimney for example requires a much different level of skill and knowledge than live trapping. Next, if possible it should be determined how the animals are gaining entry or access to the structure. This is done via a thorough visual inspection of all foundations, roof and chimney areas for possible structural defects that allow wild life access to the building. The list of factors that may provide long- term control such as sanitation and building repairs should be reviewed with the client at this time. Wild animals will be drawn to those areas and structures that provide them with their needs for food, water and shelter. 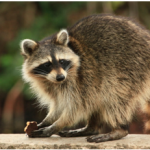 For example, garbage must always be placed inside heavy garbage cans with lids secured with shock cord or by a similar means to deny these animals access to the trash. Nevertheless, most animals are opportunistic in establishing new nest locations, taking advantage of those buildings which allow animal’s easy entry and bi-passing those tightly sealed structures that require excessive effort to gain entry. These approaches can be accomplished via the use of different types of repellents, the use of live traps and where necessary and permitted. 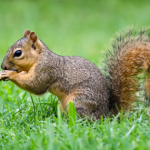 Live trapping and removal services are probably the most common type of service performed by wild life damage professionals for infestations of tree squirrels, raccoons, skunks, opossums and woodchucks. Often, in fact, a wild animal needs removal from a building before any other steps can be implemented. 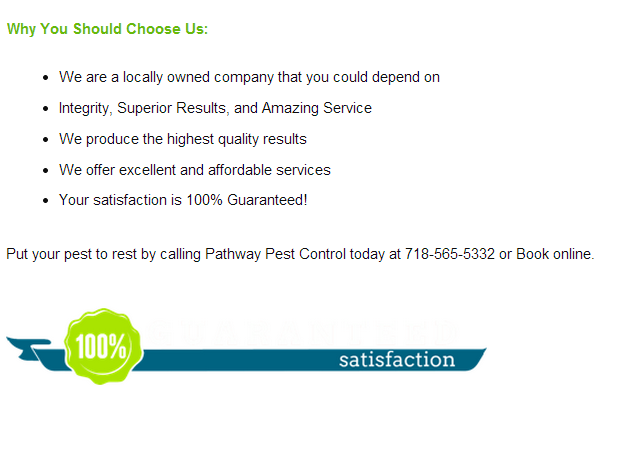 CALL US TODAY FOR YOUR WILD LIFE REMOVAL AT 718-565-5332 OR BOOK ONLINE!